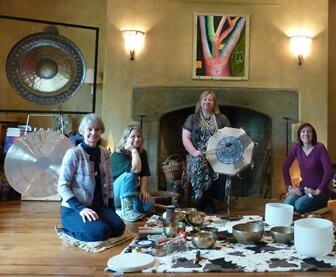 Explore how to use sound as a dynamic ‘healthy art’ form. Soundscape sessions are interactive, dynamic and fun, encouraging communication, collaboration and artistic and emotional expression. This module is a perfect way to combine sound with other visual and written art-forms such as poetry, creative writing, photography, sculpture and so on.